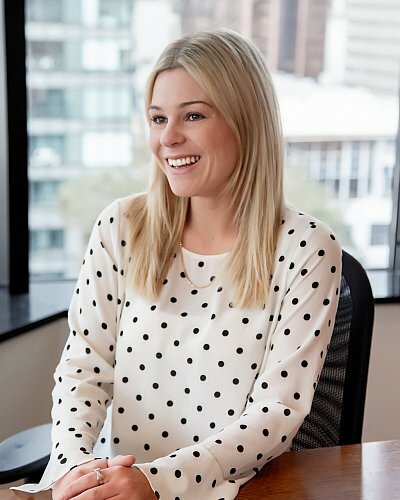 Chelsea completed a Bachelor's degree in Business Studies (Valuation & Property Management) from Massey University in 2016. Chelsea works in the Auckland CBD commercial market. Her skills include include assessing rent reviews and market valuations of CBD retail and office properties.